I am an teaming up with Focused on Fifth and other awesome teacher bloggers Counting Down 'Till the Big Day with some fun ideas for you! Today it's all about holiday gift ideas for the classroom! 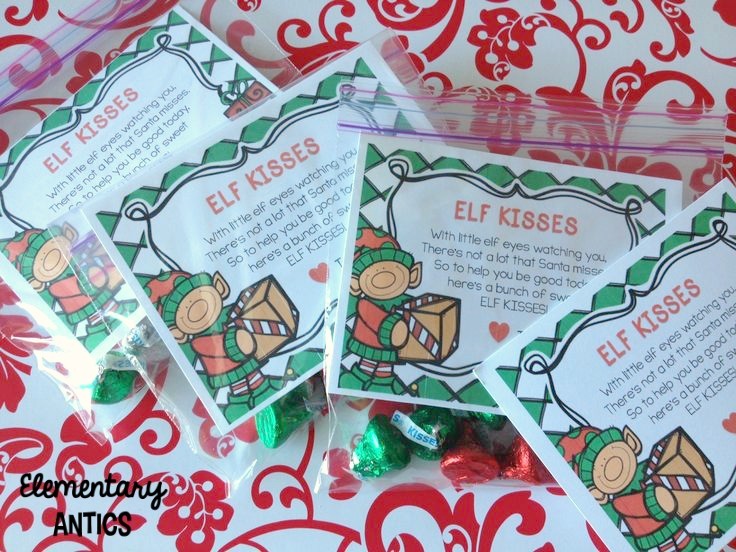 A cute idea I did last year for my kiddos was Elf Kisses! I just put some Hershey Kisses in a plastic baggie with a cutout of the little saying. I did these for my 3rd graders and they loved it. I also did it for my son's daycare class and I'm planning and sending this little treat in again for his preschool class. It's great for all ages! You can grab this little FREEBIE in my TpT store here! Now hop around to find some more fun ideas for gifts in the classroom! 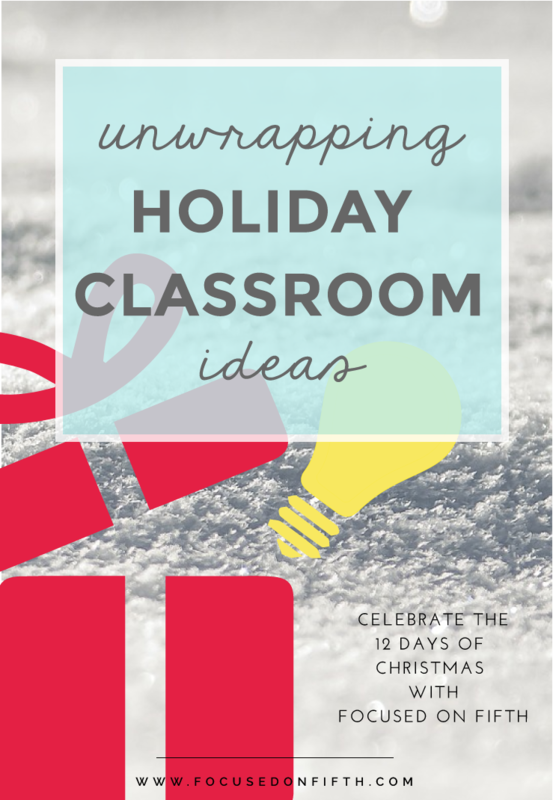 Click on the button below to check out the whole series of Unwrapping Holiday Classroom Ideas!